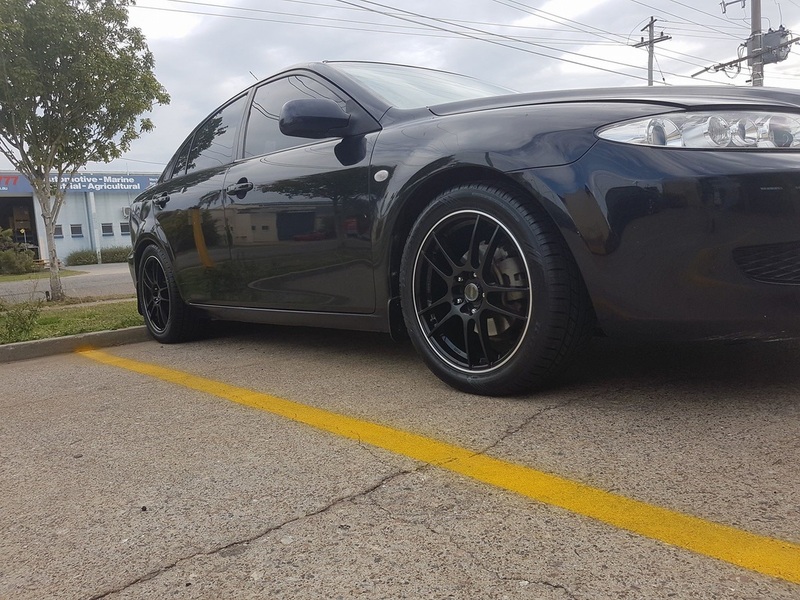 Mazda 6 with 17inch SSW Spider alloy wheels. 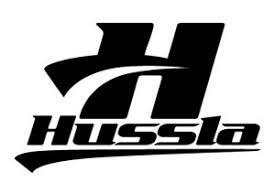 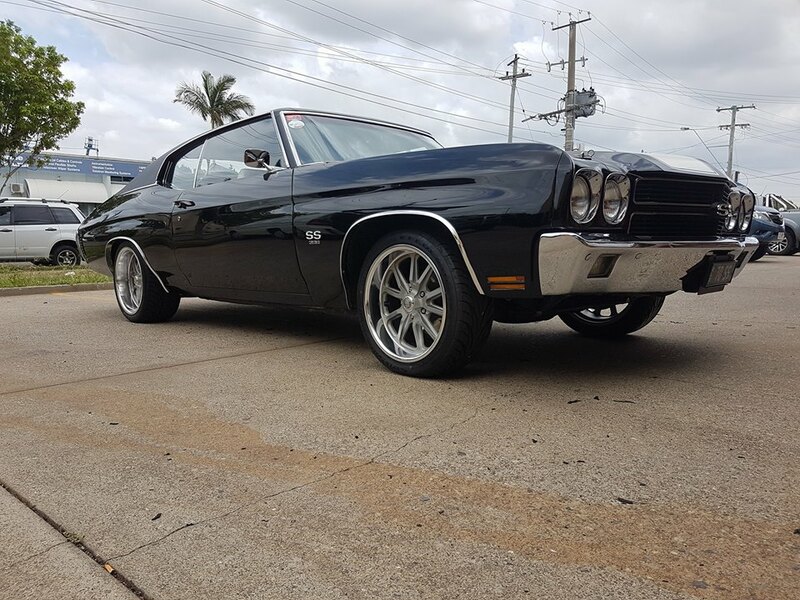 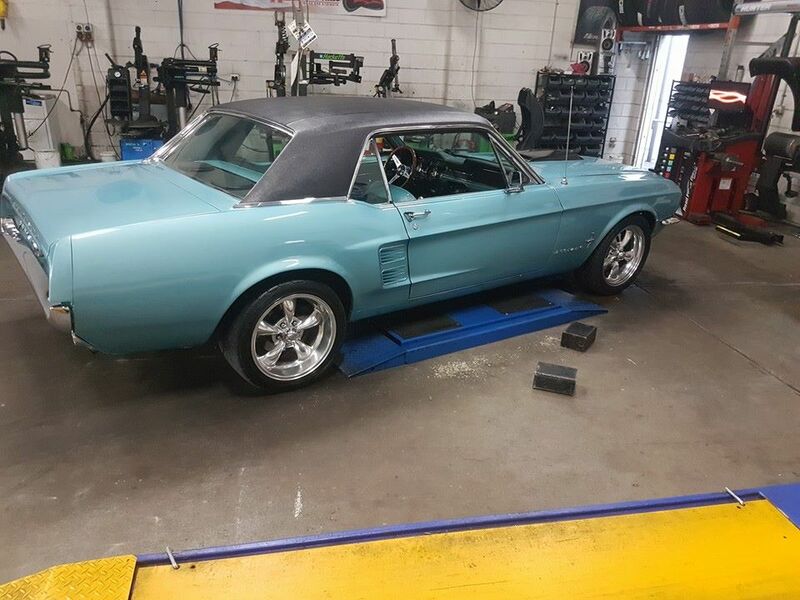 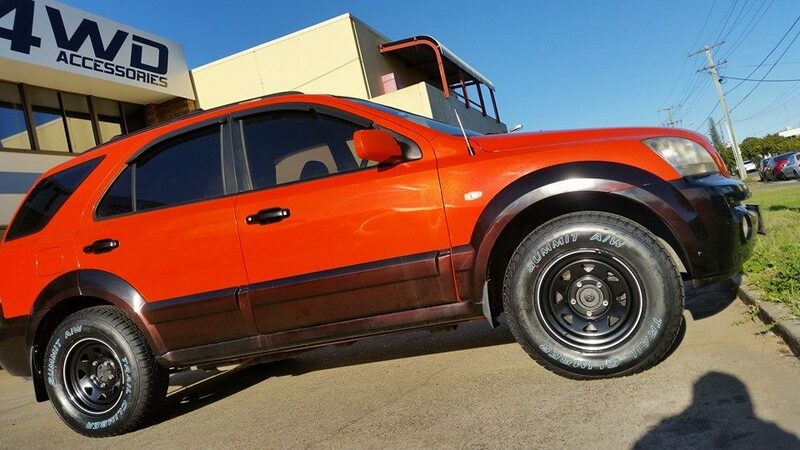 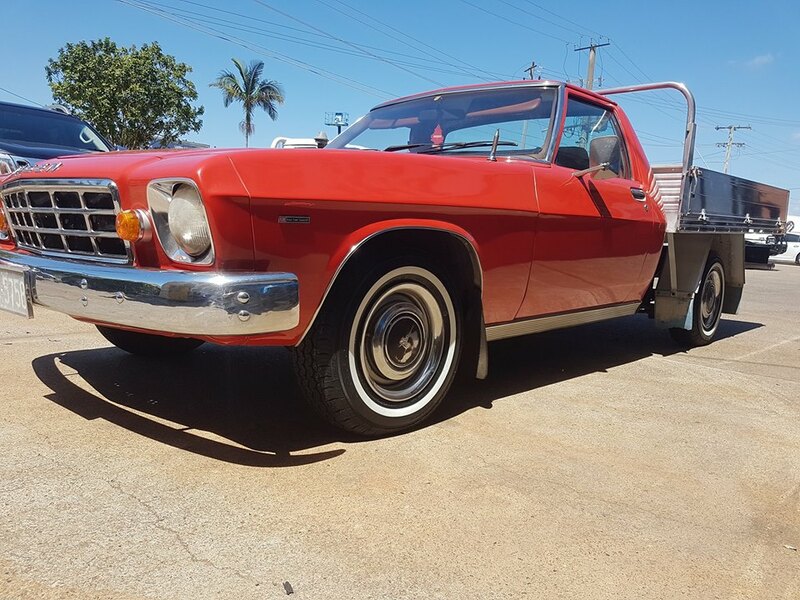 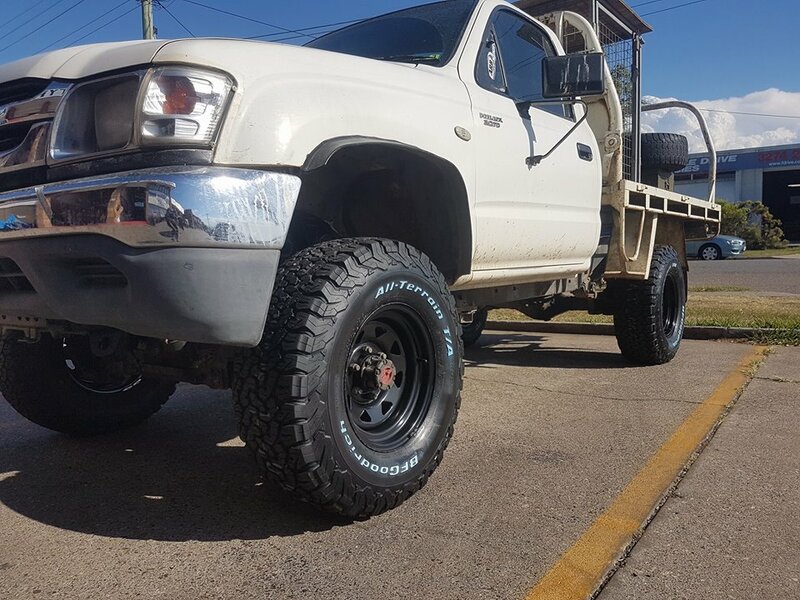 Wheel and tyre packages under $1000.00! 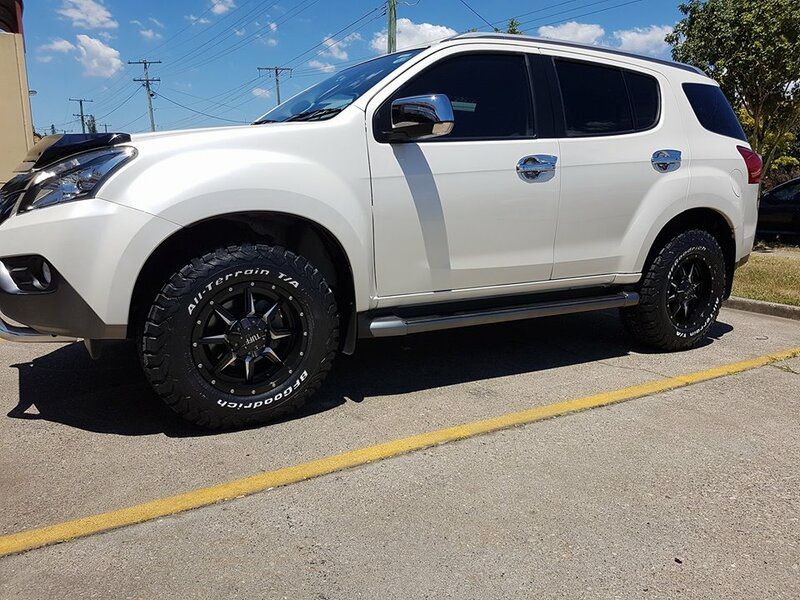 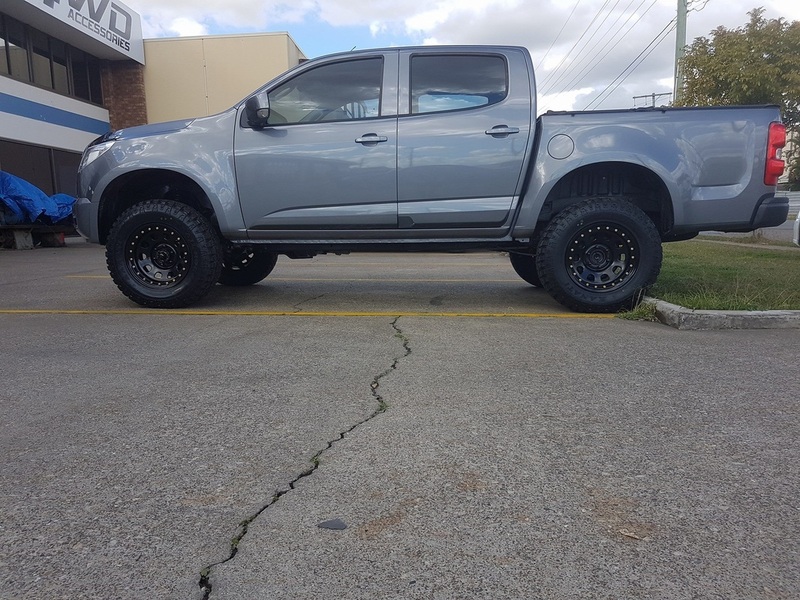 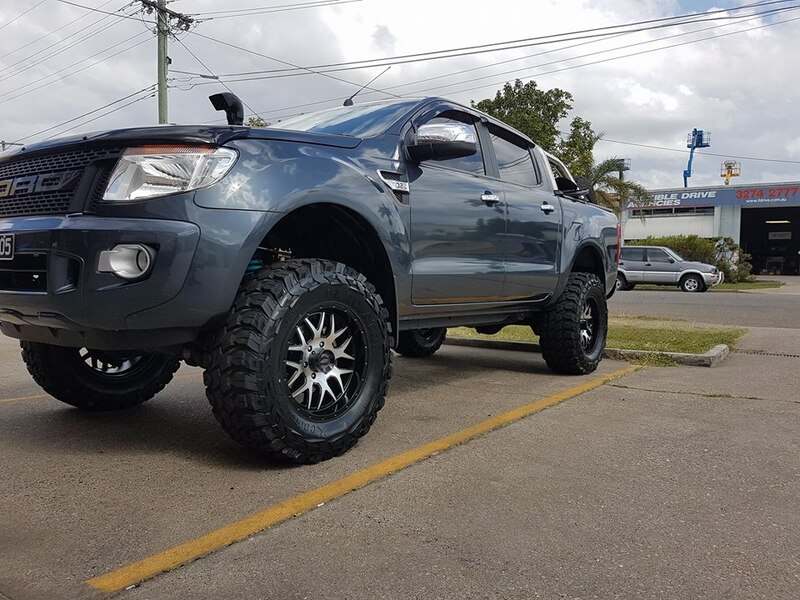 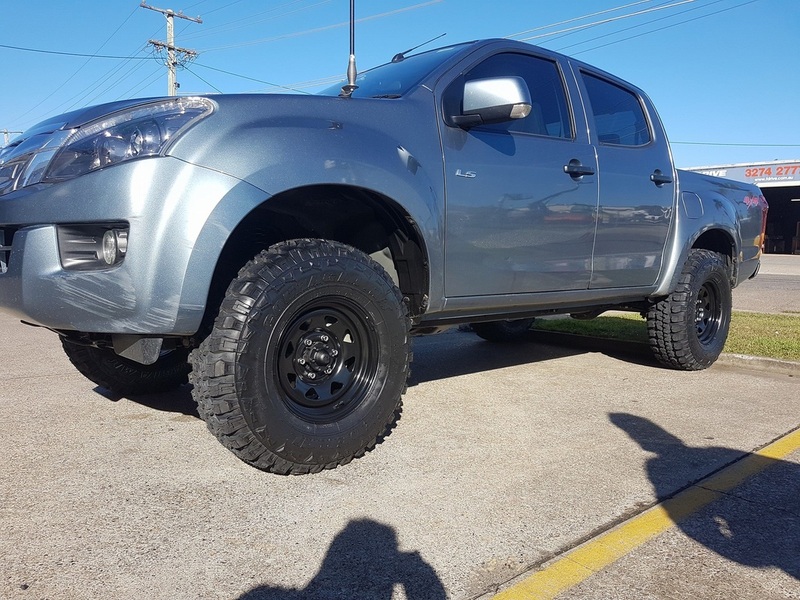 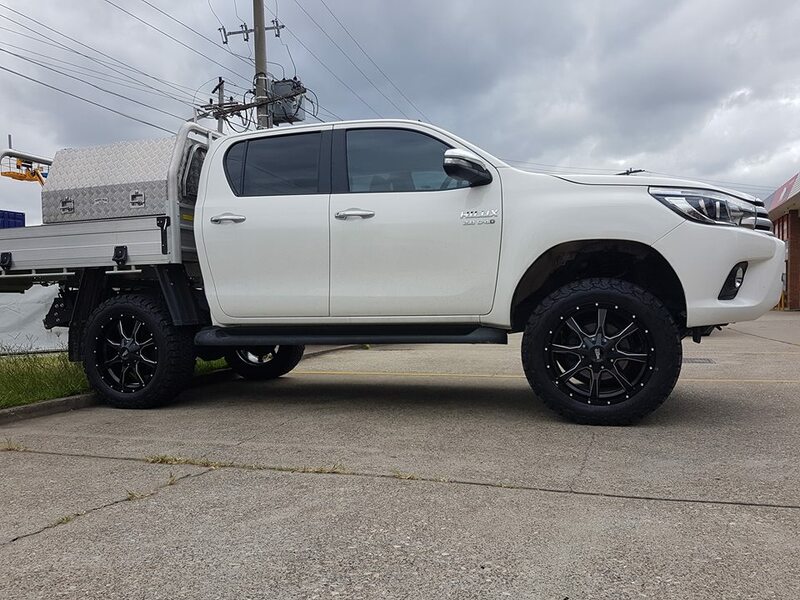 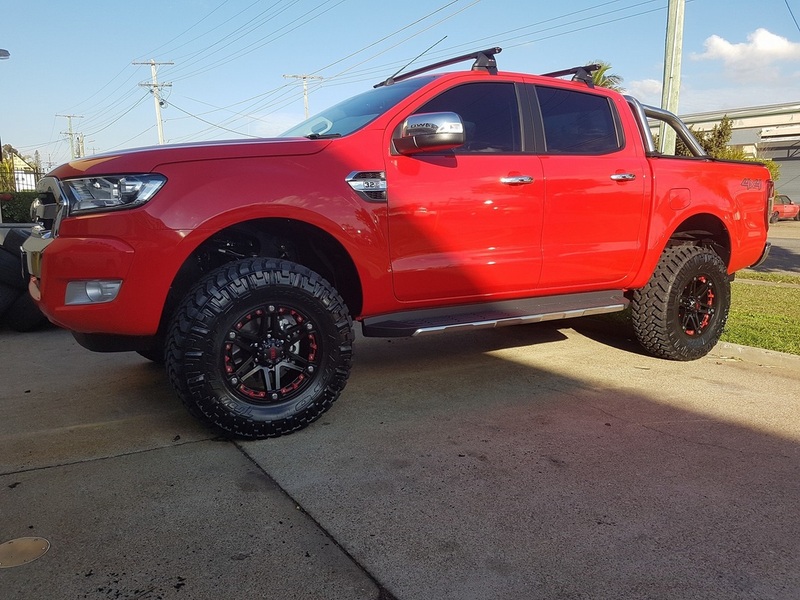 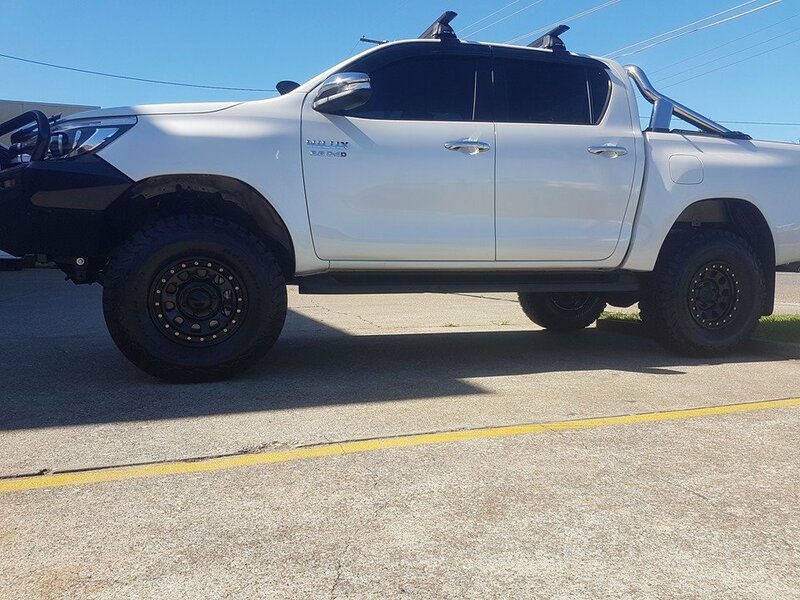 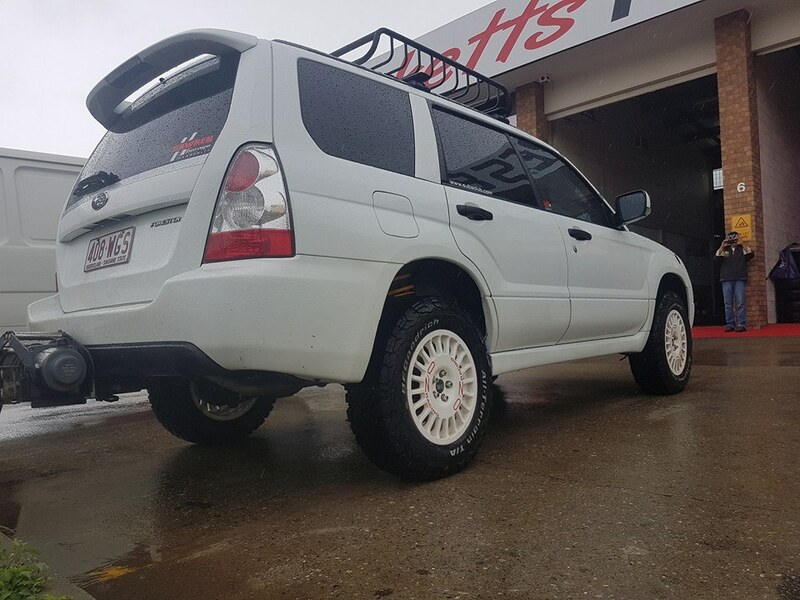 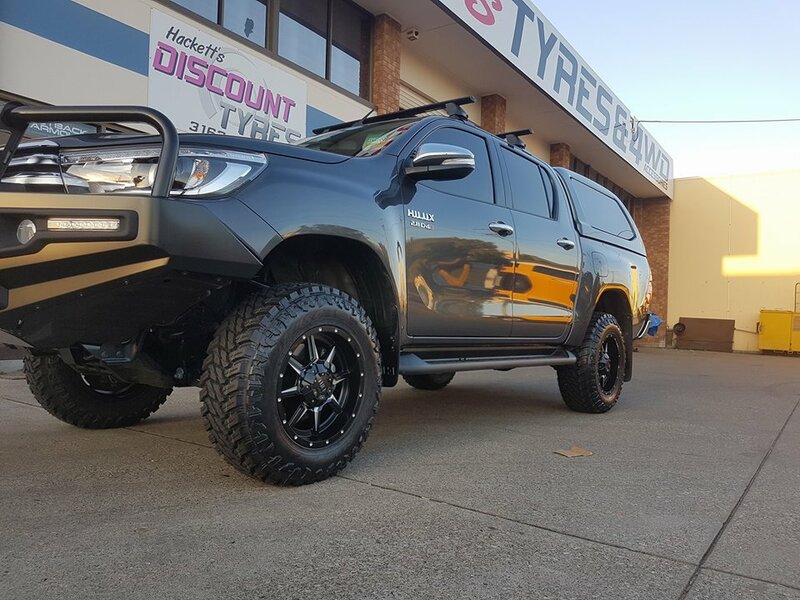 RG Holden Colorado with 16x8 King D-Locker steel wheels ,265/75R16 BFGoodrich T/A KO 2 All-Terrain tyres and 2 inch Dobinson suspension lift. 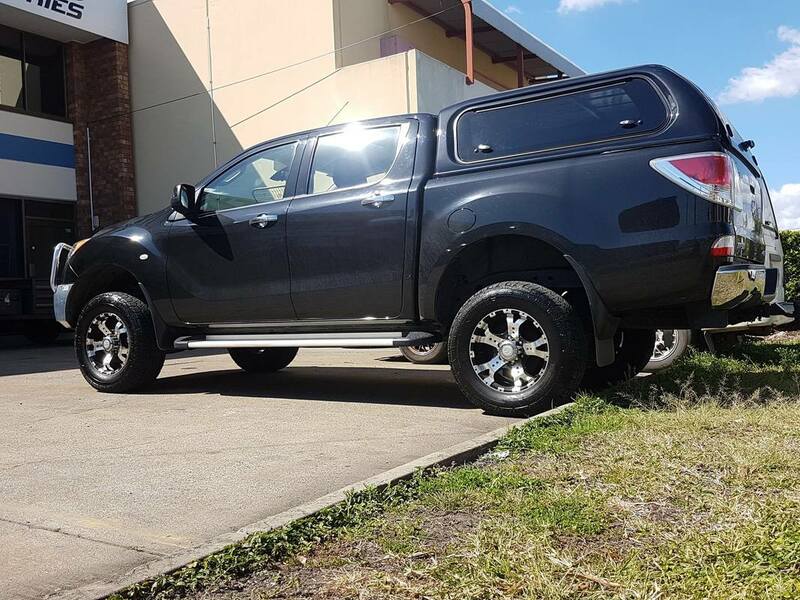 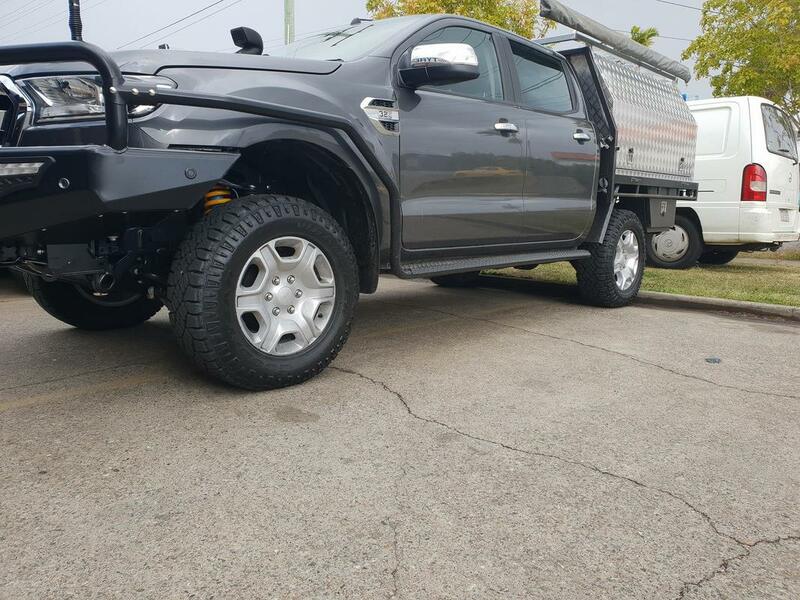 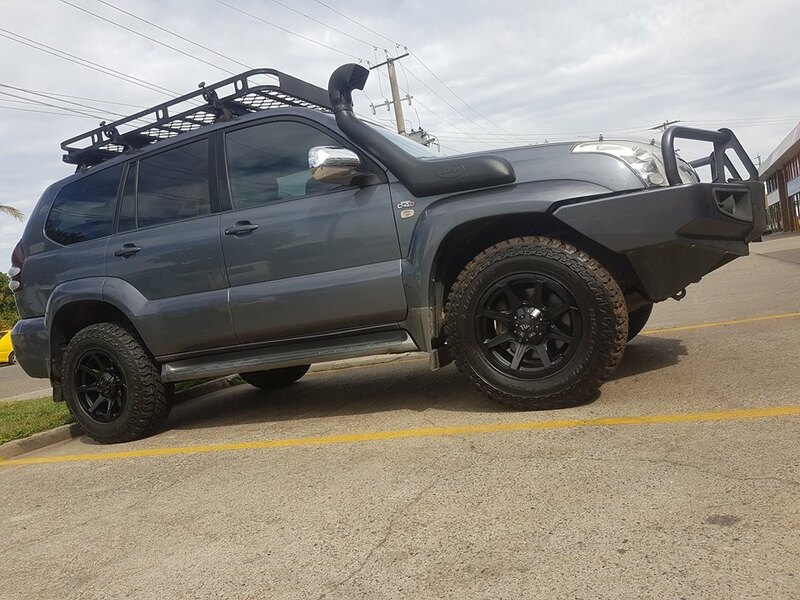 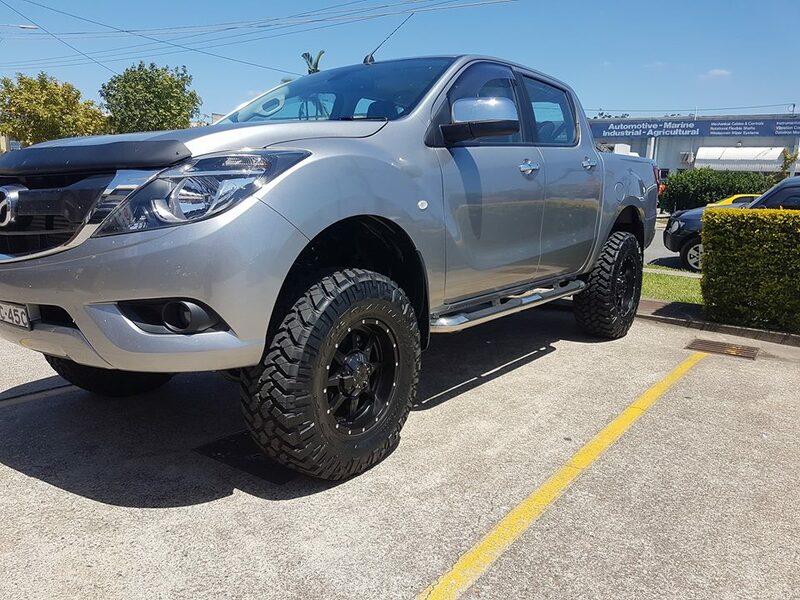 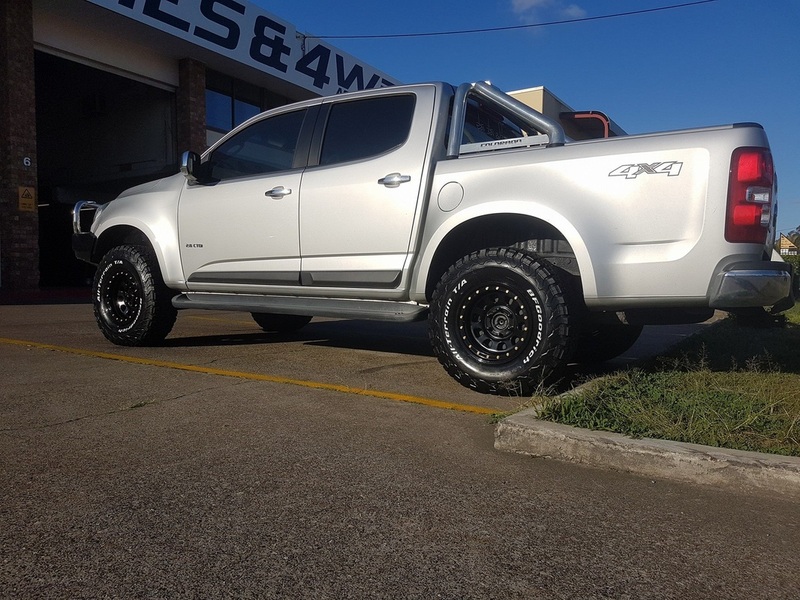 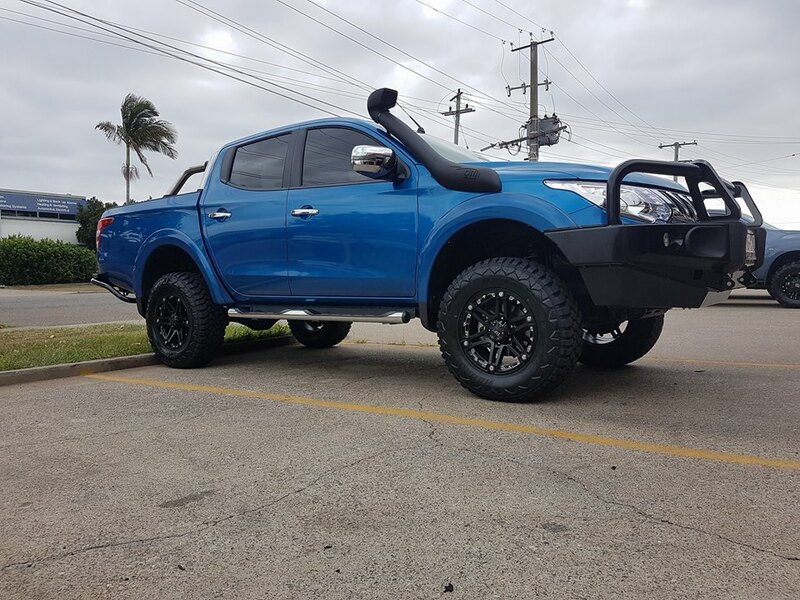 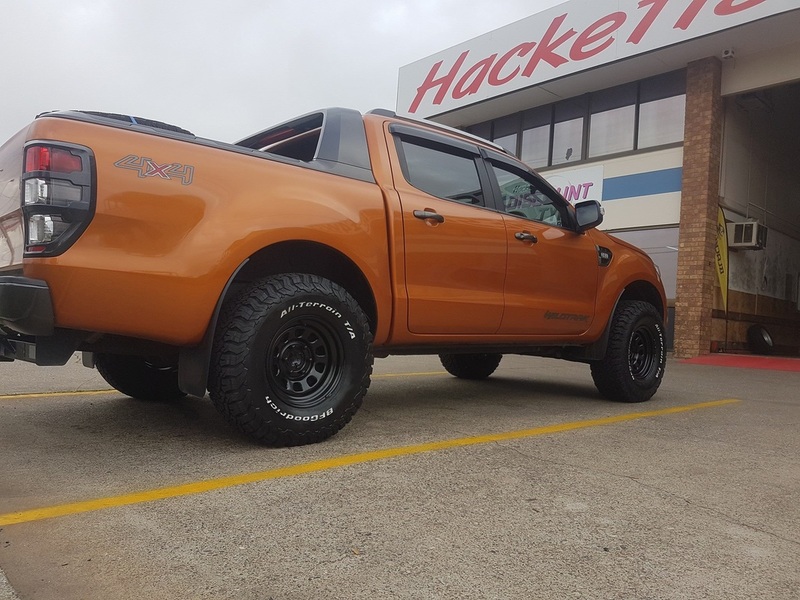 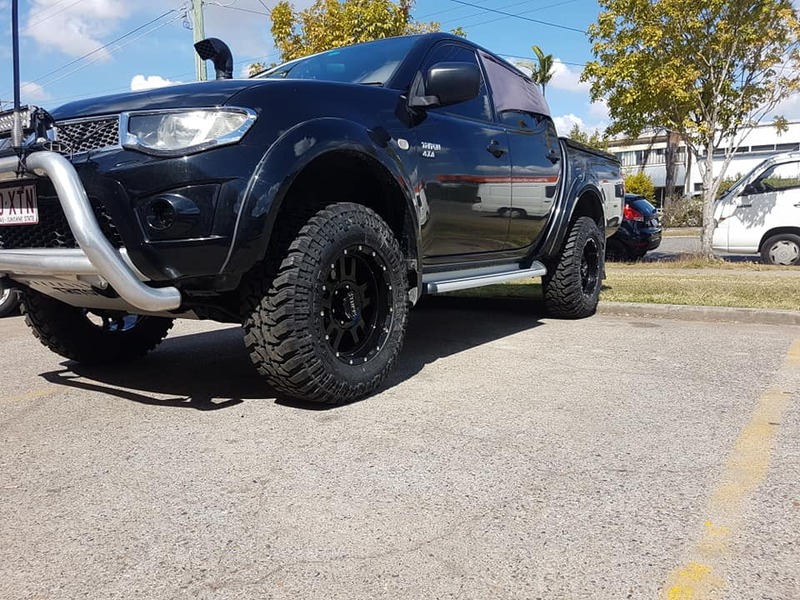 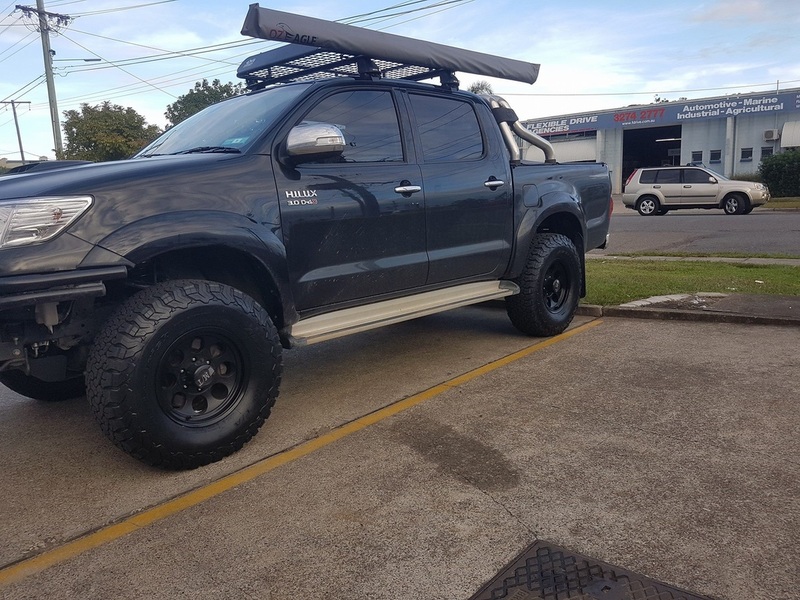 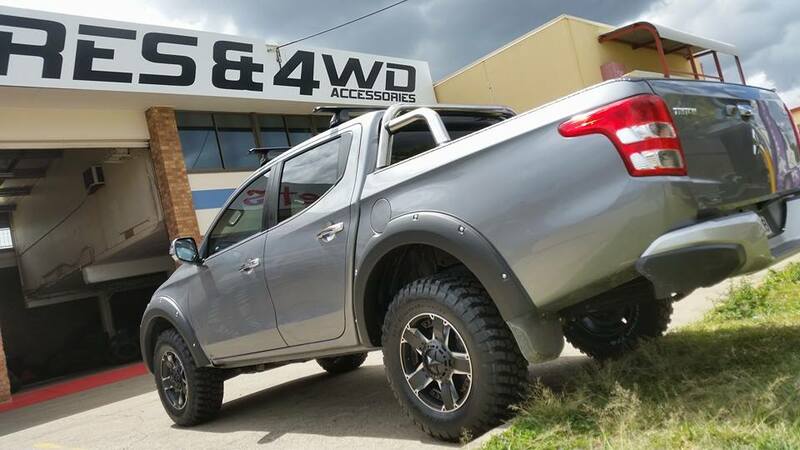 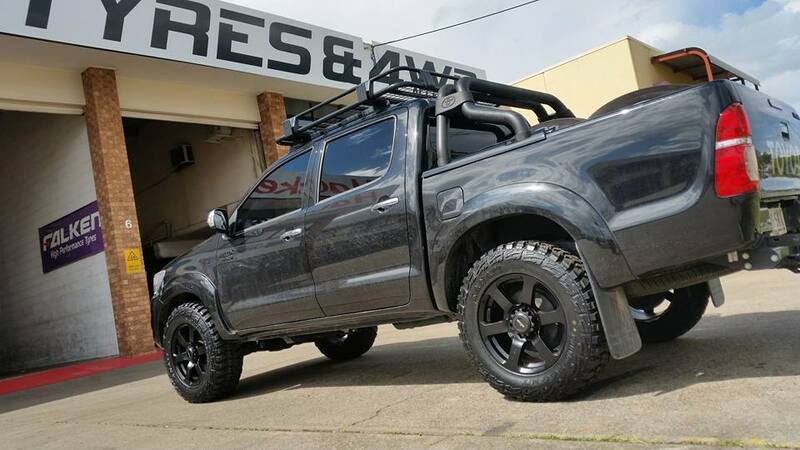 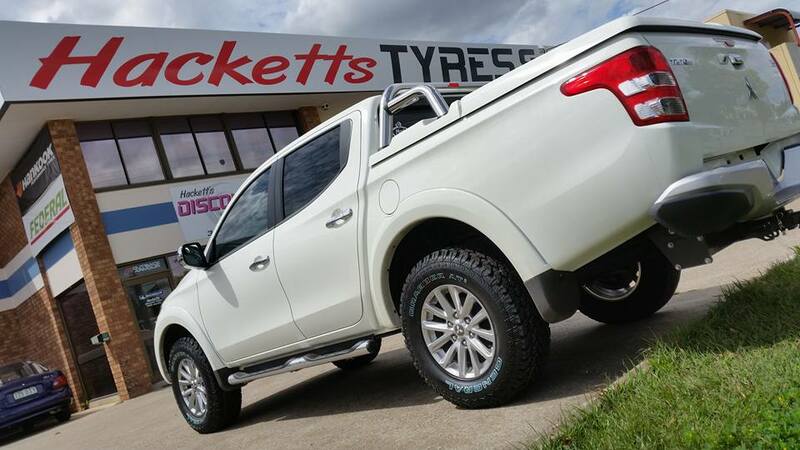 Mazda BT50- 50mm Outback Armour Suspension lift with Tuff T-14 wheels fitted with 295/70R17 Nitto Trail Grappler MT tyres. 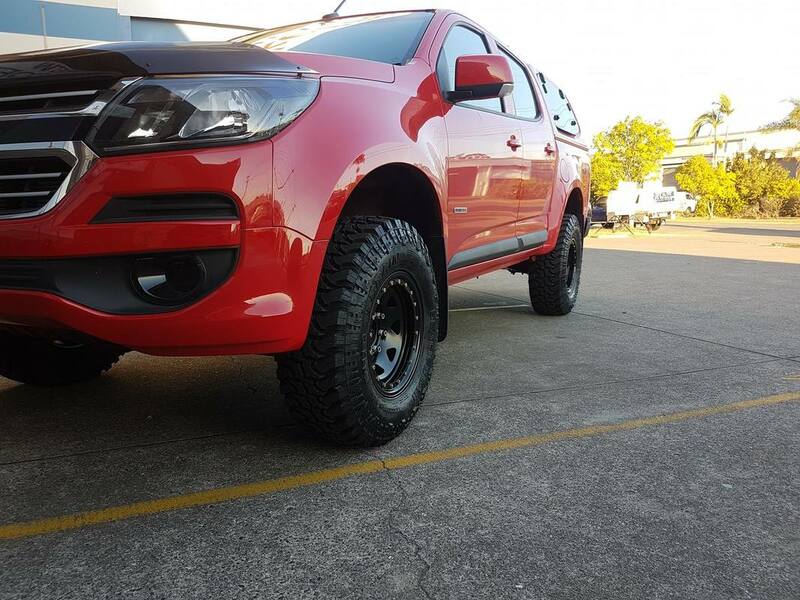 PX Ford Ranger with 18x9 American Racing AR910 Gloss Black with Machined face wheels. 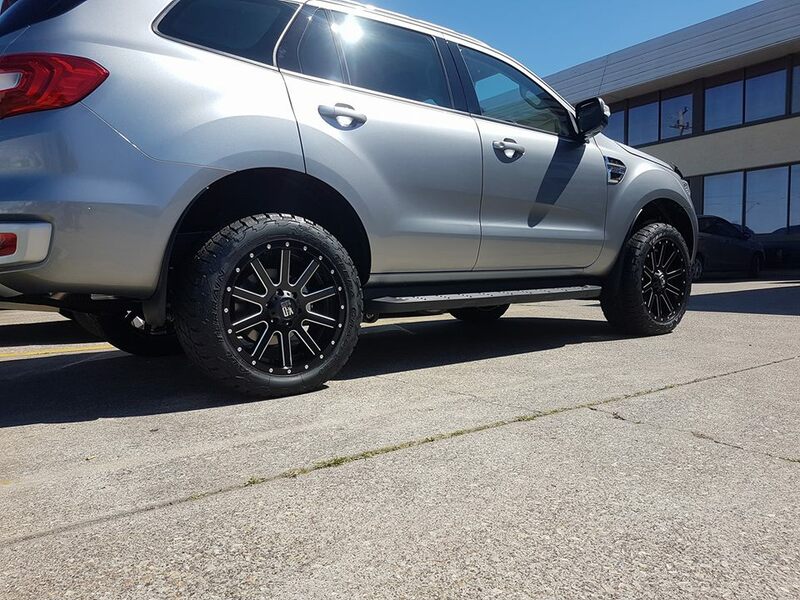 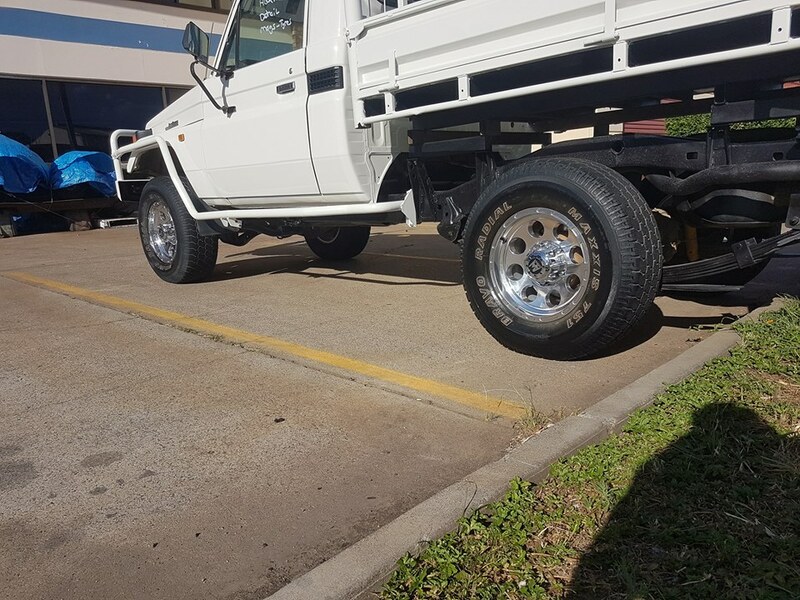 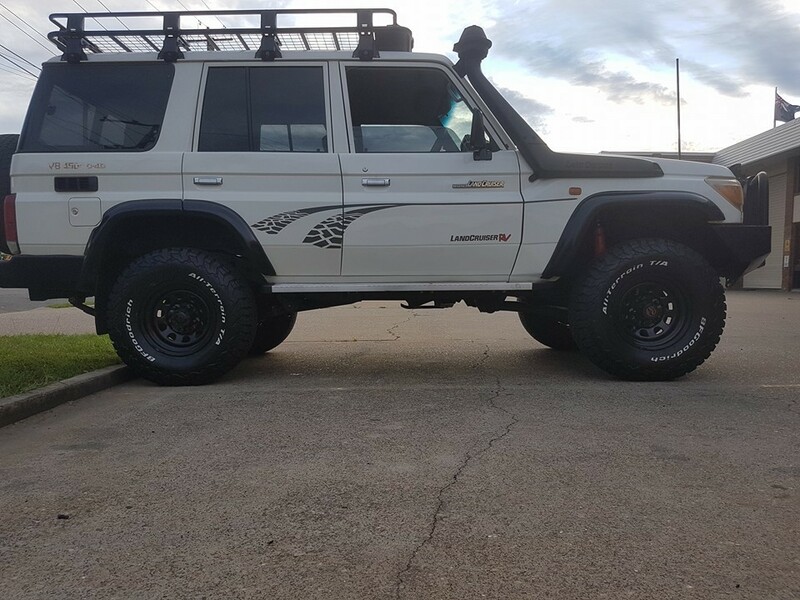 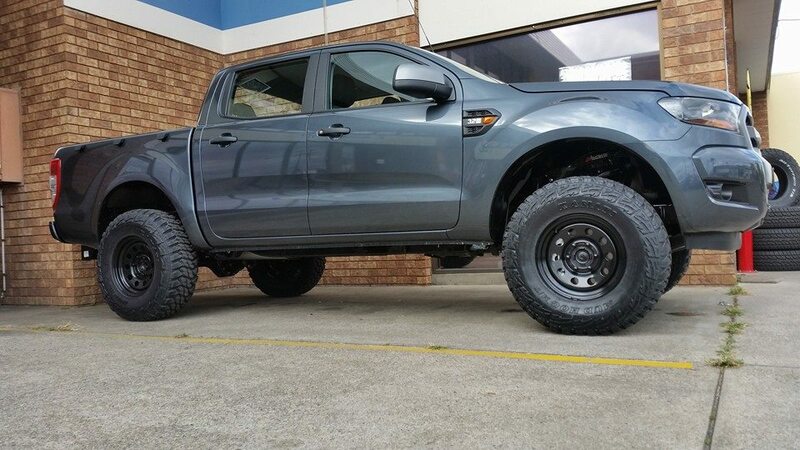 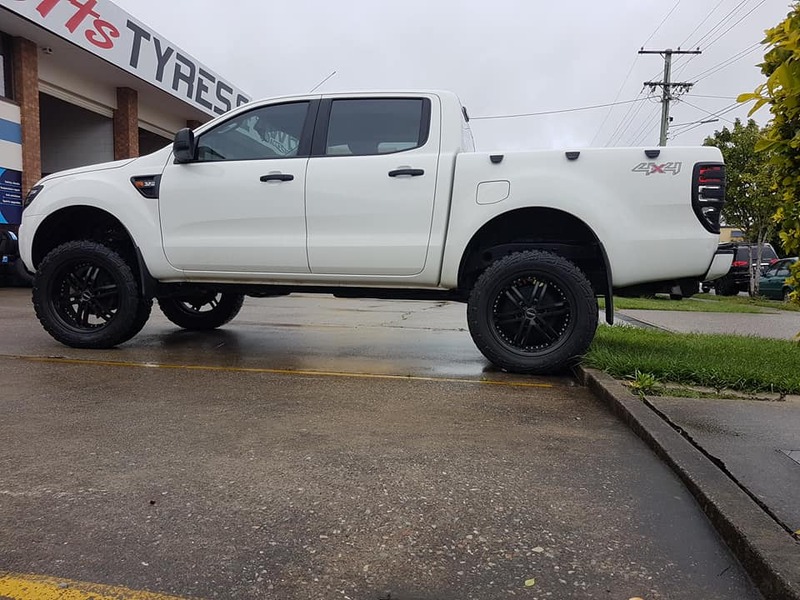 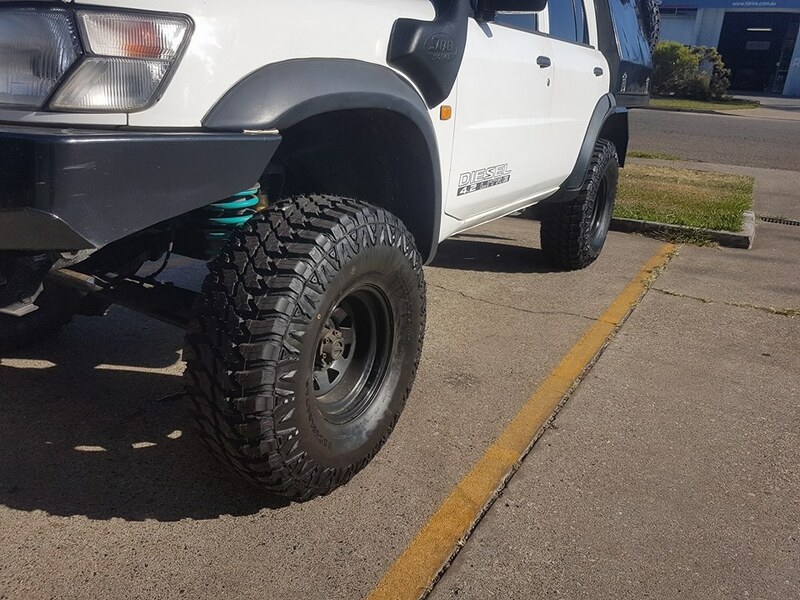 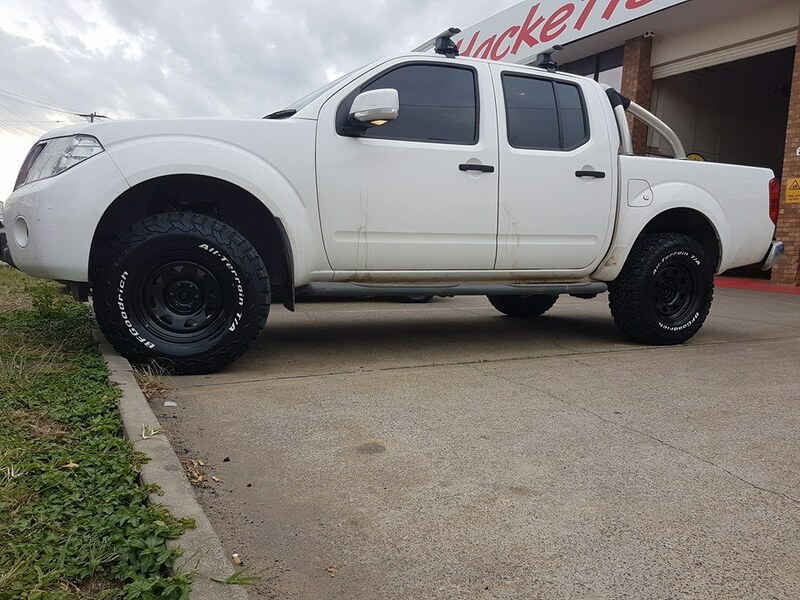 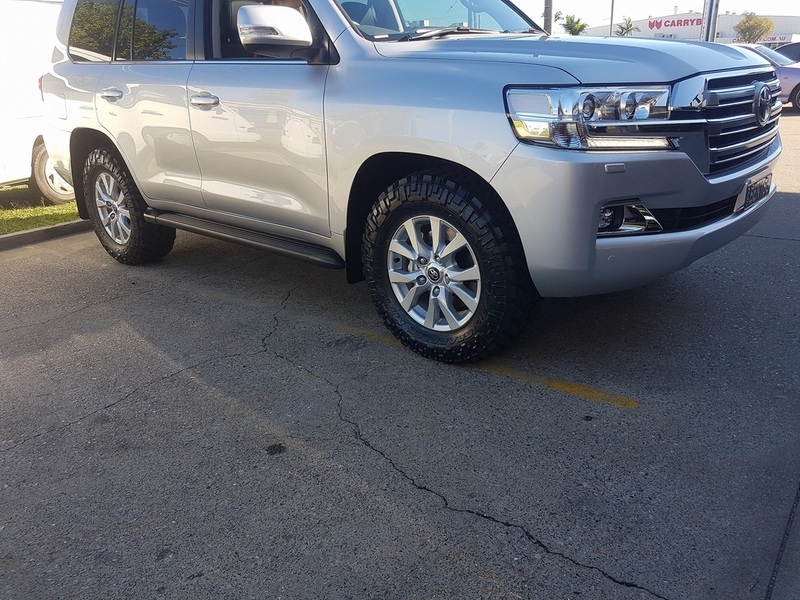 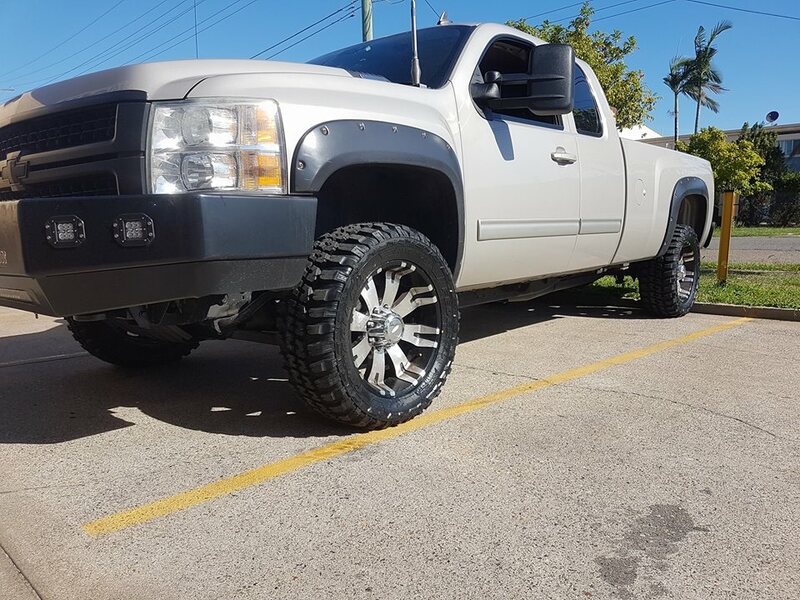 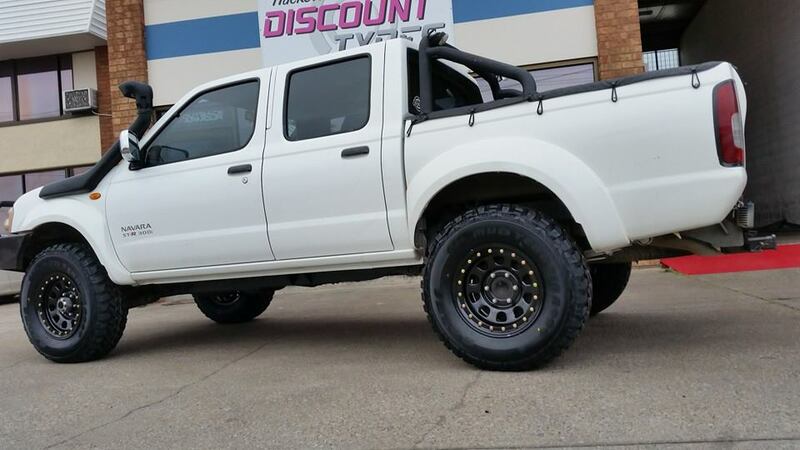 35x12.50R18 Gladiator X-Comp Mud Terrain tyres. 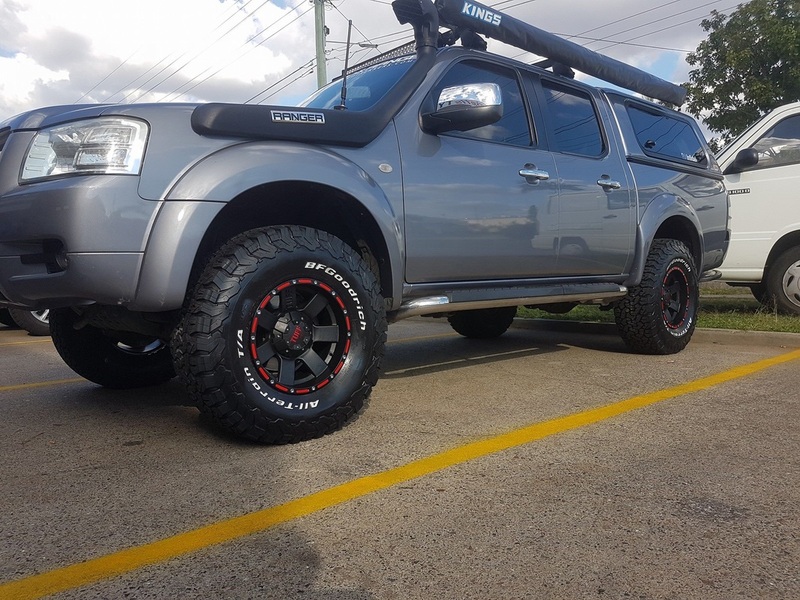 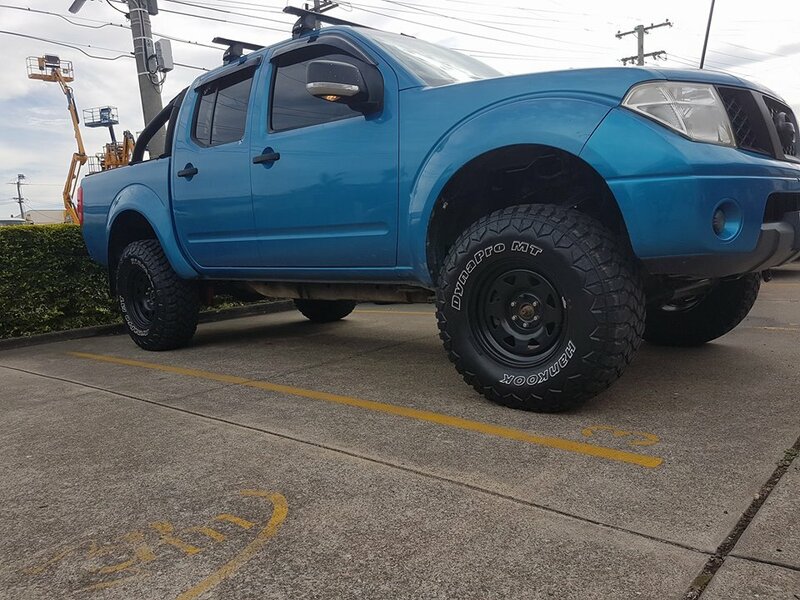 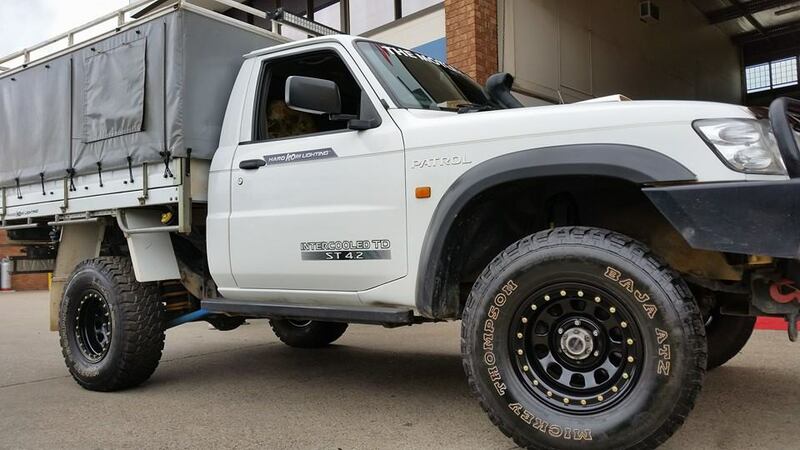 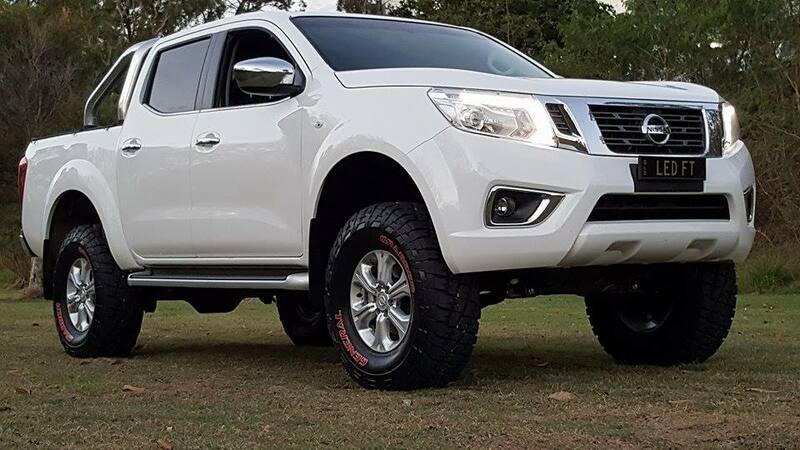 Nissan Navara NP300 with General Grabber SRL tyres. 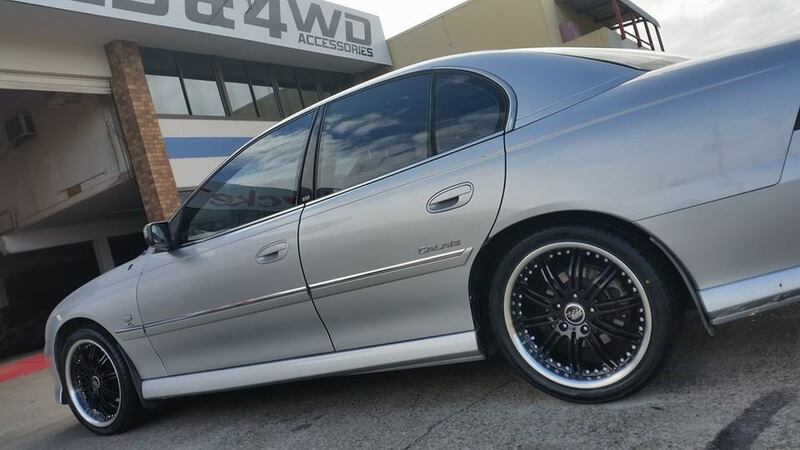 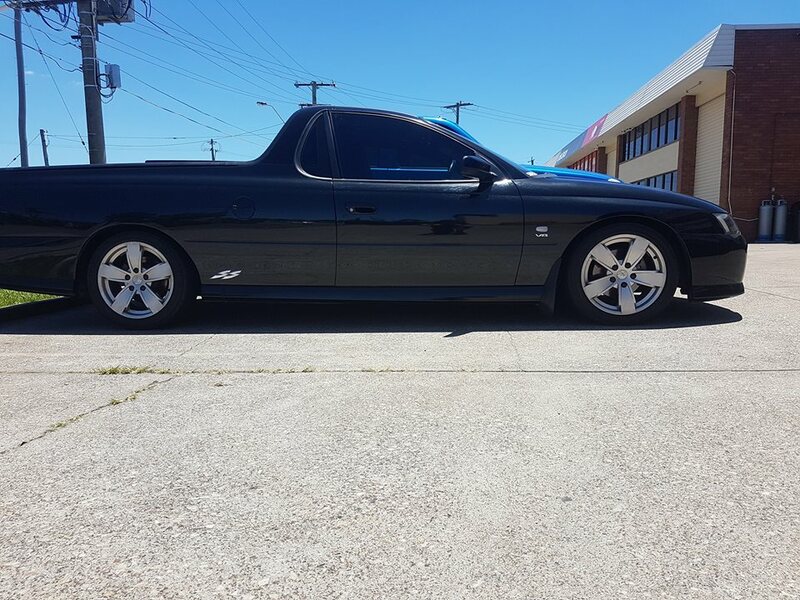 Brett's Commodore looking nice ready for the start of the season. 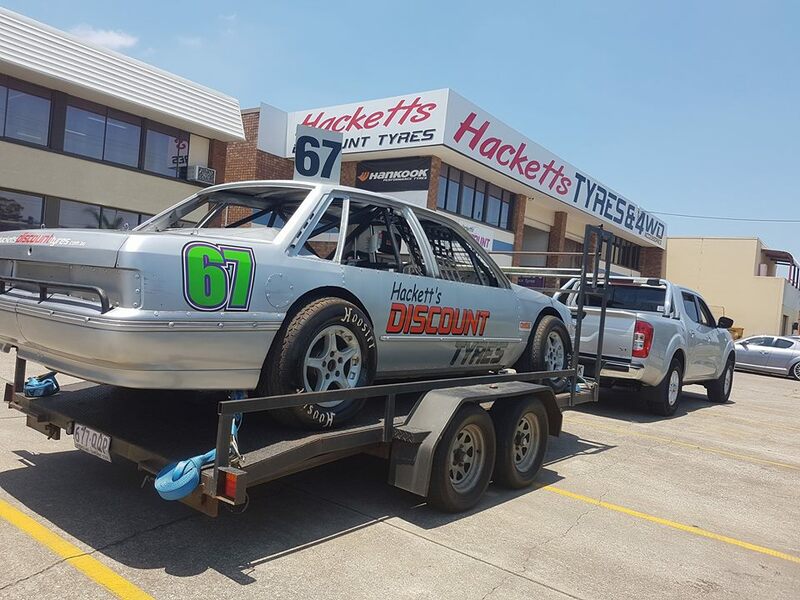 Making us proud at the speedway.